Four’s Company is all about sharing the joy of performing in a group while challenging our members to develop their individual talents to the highest of standards. We believe in creating opportunities for local artists and young performers to perform alongside some of Hawke’s Bay’s, New Zealand’s and the Worlds best Musical Directors and fellow artists. Our performance choir is the main focus of our weekly rehearsals and we spend many hours learning and constantly updating our repertoire so that we remain current and exciting to our audiences when we perform throughout the community. We have also been involved in many larger projects with other local and international arts groups in the past few years and are planning future projects all the time. Check our upcoming shows and concerts page to see what is next!  The Four's Company Performing Arts Trust is committed to encouraging excellence, and enjoyment in the delivery of the performing arts to the general public.